The Fairy-tale Trip to Belgium on the 20th of March 2019 ?? ?Fairy-tale Trip to Belgium ? Looking for a magical adventure next year? 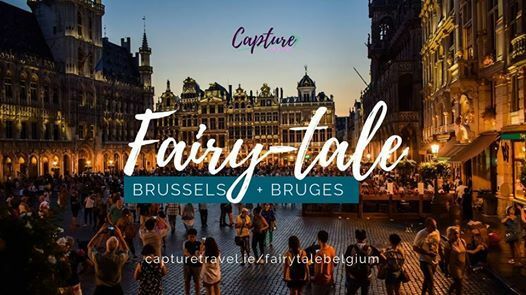 Venture with us to the fairy-tale country of Belgium on a guided trip departing Dublin airport in March 2019! Let your tummy guide you: feast on famous Belgian chocolates and waffles, fries and hot dogs, mussels and more! Indulge yourself in beer tastings and relax with other Capture Travel explorers as we take in the many sights that Brussels has to offer. Included in your trip is a whole day out to the fairy-tale town of Bruges where you can wander cobble stone streets, take canal rides and get cozy under some blankets with a hot chocolate! •	Day Trip to Bruges: transport, guide and discounts! 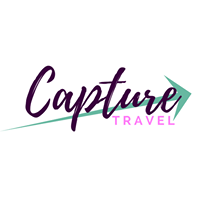 •	Capture Travel Guide to take you from Dublin through Belgium and back again!